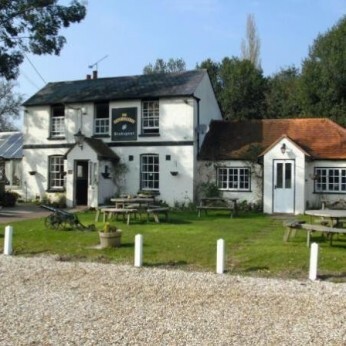 The Reformation is a warm, friendly and delightful cottage style country pub in the village of Gallowstree Common, 5 miles from Henley-on-Thames and 6 miles from Reading. making it an ideal place for a drink or meal all year round. Our "shipwreck" outdoor play area is particularly popular with children. You will receive a warm welcome from the moment you walk through the door and we will make your visit to us one to remember. We look forward to seeing you soon - Rich & Sam.